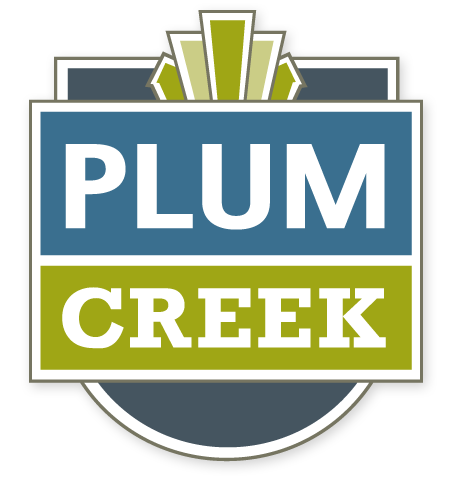 7 miles southeast of Plum Creek, Harris Hill Raceway is a 1.8-mile, 11-turn asphalt road course with 150 feet of elevation changes. H2R also offers a 6,000 square foot club house for its members to rest in between track runs, sitting on 150 acres of real estate overlooking San Marcos and Texas State University. 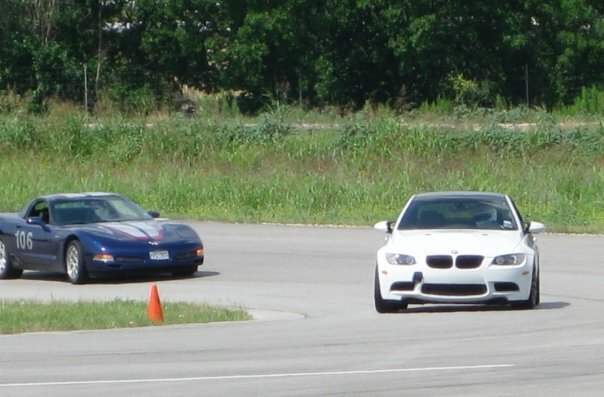 Elite Track Days is a new driving course offered at H2R for aspiring motorcyclists. Track Days offers instruction on how to improve your motorcycle maneuvering at moderate and high speeds. 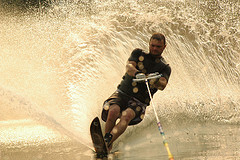 The course is offered in two groups depending on the rider’s skill.